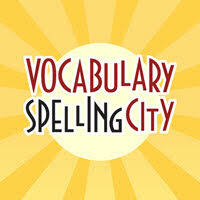 VocabularySpellingCity has 20 free passes to the ISTE Exhibit Hall to give away. If you are traveling with friends or family members who are not planning to attend the conference, but may like to browse the Exhibit Hall, please contact nancy@spellingcity.com as soon as possible with your name and mailing address (along with the number of tickets you would like). They will be given away on a first-come, first-served basis. 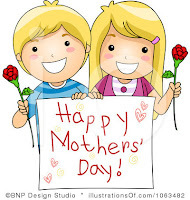 The best Mother's Day gifts are those that are created by kids for their moms. I absolutely love this idea merging creativity, writing, and technology. 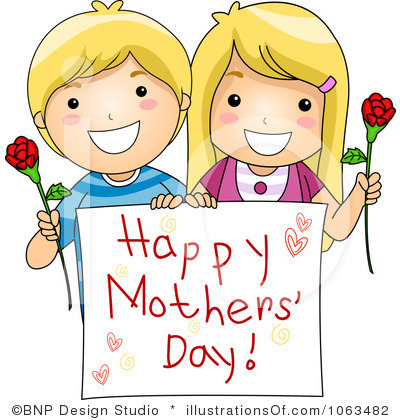 By using VocabularySpellingCity, your students can create fun puzzles and word games as gifts for their moms! Students can enter word lists right from VocabularySpellingCity's homepage, then print a custom Mom-themed Word Search (Free) or Crossword Puzzle (Premium). Better yet, VocabularySpellingCity is running a promotion from May 1-12 in honor of Teacher Appreciation Week next week. They are offering non-Premium Member teachers a free 30-day trial! Check out the banner on their homepage. 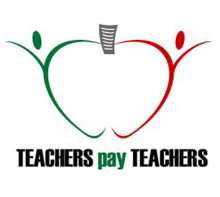 The offer code is "teachersrock". This way, you can print their crosswords for free.